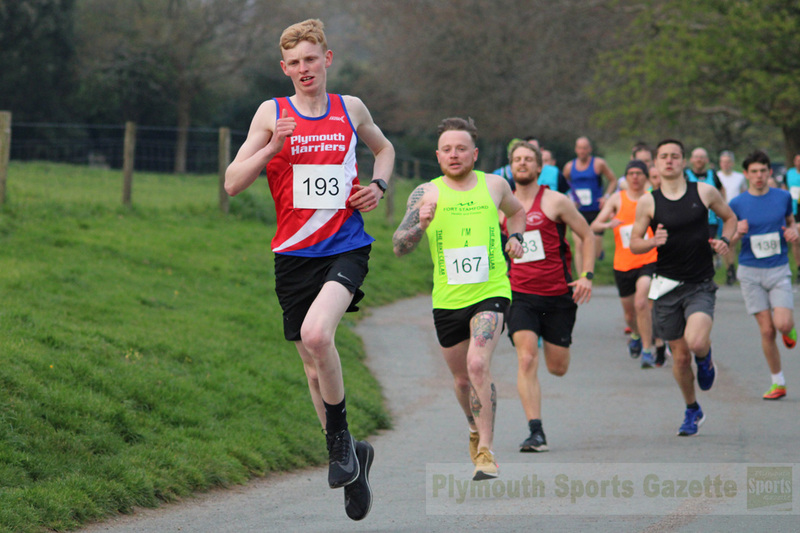 PLYMOUTH Harriers teenager Sam Yearling continued his good form by finishing first in the opening 2019 Armada Summer 5k Series run at Saltram House on Wednesday evening. Yearling had come home first in five or the six Armada Winter 3K Series runs and also won last month’s inaugural Tamar Bridge 10k. He was well ahead of everyone else on Wednesday, clocking 17.22 minutes for the multi-terrain run around the National Trust property at Saltram. Second home was Storm Plymouth’s Jack Arundel in 18.27 minutes, with Michael Miners finishing third in 18.32. Erme Valley Harriers’ Emma Lake was first women and eighth overall in 19.50 minutes. Young club colleague Bella May was second female in 20.43, with Jane Allison third in 20.59. The first run of the summer series saw 177 finishers. Meanwhile, Tavistock Run Project’s Jordan Andrews and Ben Neale finished third and fourth at the Taunton Half Marathon. Andrews clocked 1:11.13 to finish behind Bideford’s Mark Jenkin and Teignbridge’s Jamie Barnett, with Neale coming home in 1:12.23. Tamar Trotters’ Bex Ezra finished second women at the event in 1:21.45. She was only beaten by Hannah Taunton, with Tiverton’s Serena Stone claiming third. 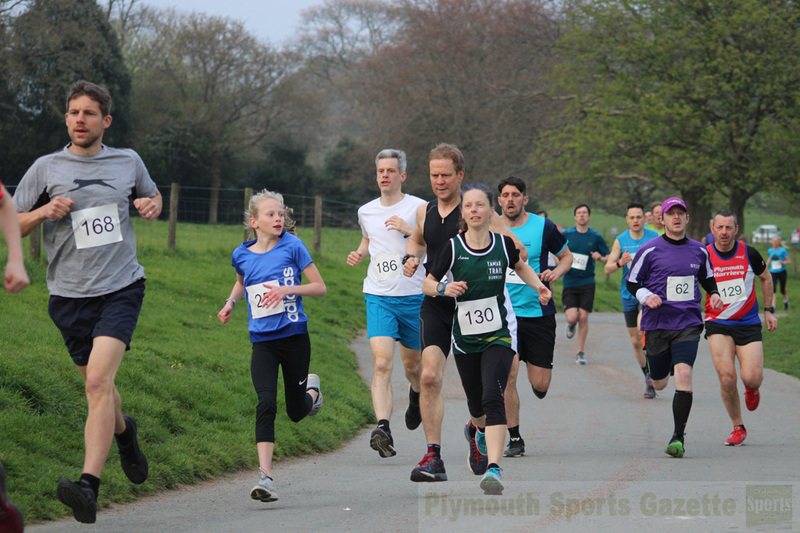 Fellow Tamar Trotter Paul Gregg was 18th overall and second over-50, behind Torbay’s Pete Monaghan, in 1:20.31, while Louise Gregg was third female over-45 in 1:41.49. In the full marathon at Taunton, Tavistock AC’s Andrew Houghton won the over-70 category in 4:06.49.